GLAMIRA’s earrings guarantee that you’ll never have that ‘What do I wear?’ moment again. 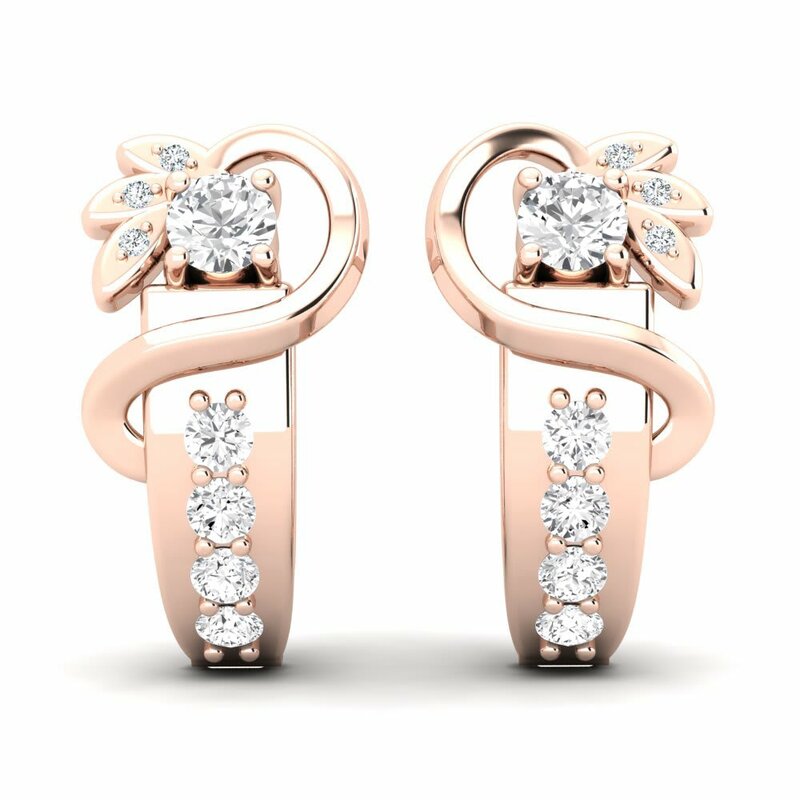 Earrings can make or break an outfit, and GLAMIRA guarantees that you will be happy with your choice. 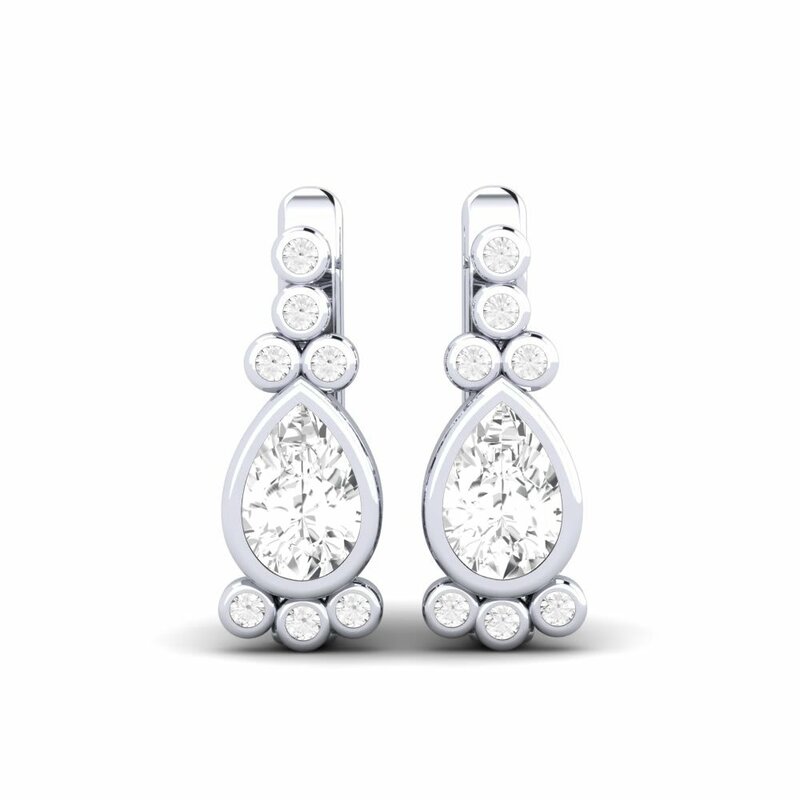 Make a big, bold statement with GLAMIRA’s drop, hoop and stud earrings. Alternatively go for a more understated design with a beautiful array of gemstones. Lend your ear to GLAMIRA and heed the call to the land of gemstones! Be free in the calm of Sapphire or deep blue of Topaz. 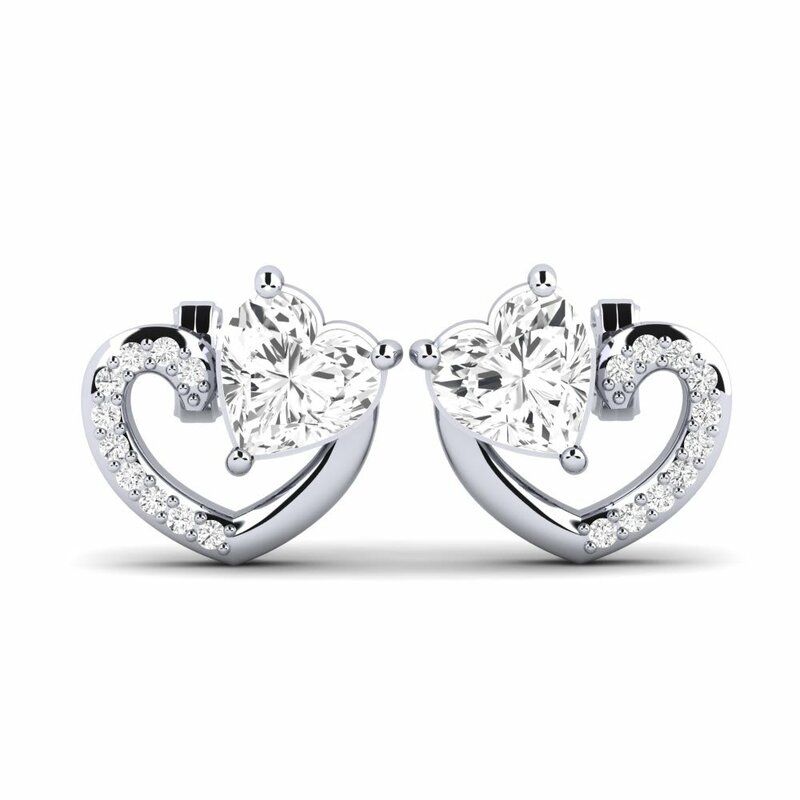 GLAMIRA’s jewellery has all been beautifully crafted by the best in the business. So let your imagination run wild and let your dreams flow....Whether it’s silver or gold earrings, choose the ones you want, which connect with who you are and let you be free. When it comes to style GLAMIRA doesn’t believe in rules! 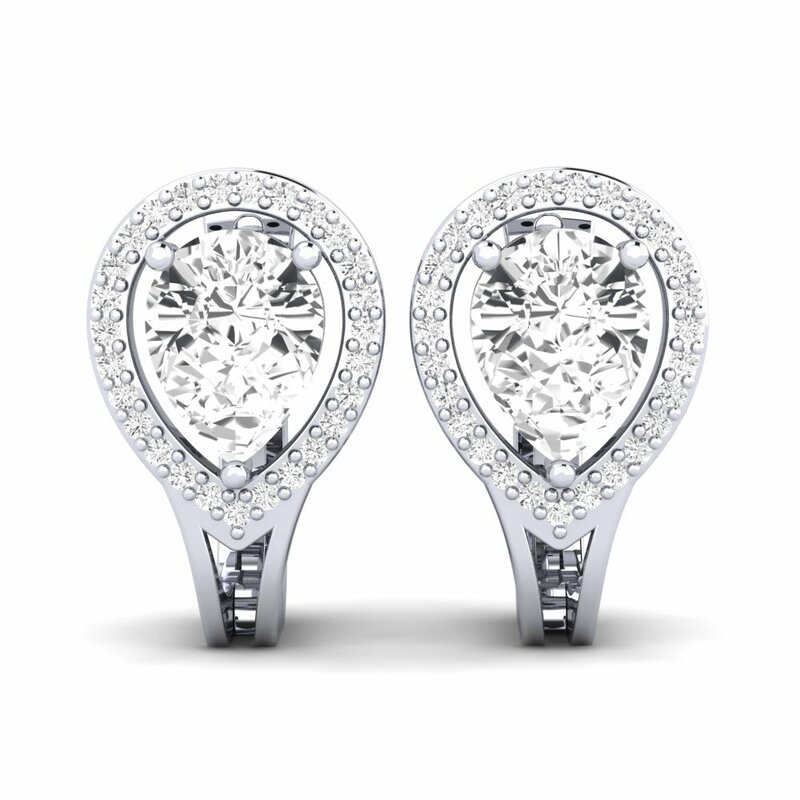 It’s up to you to decide on your earrings’ colour, alloy and gemstones. Consider this a chance to think outside the box, and push your dreams and fantasies to their limit. 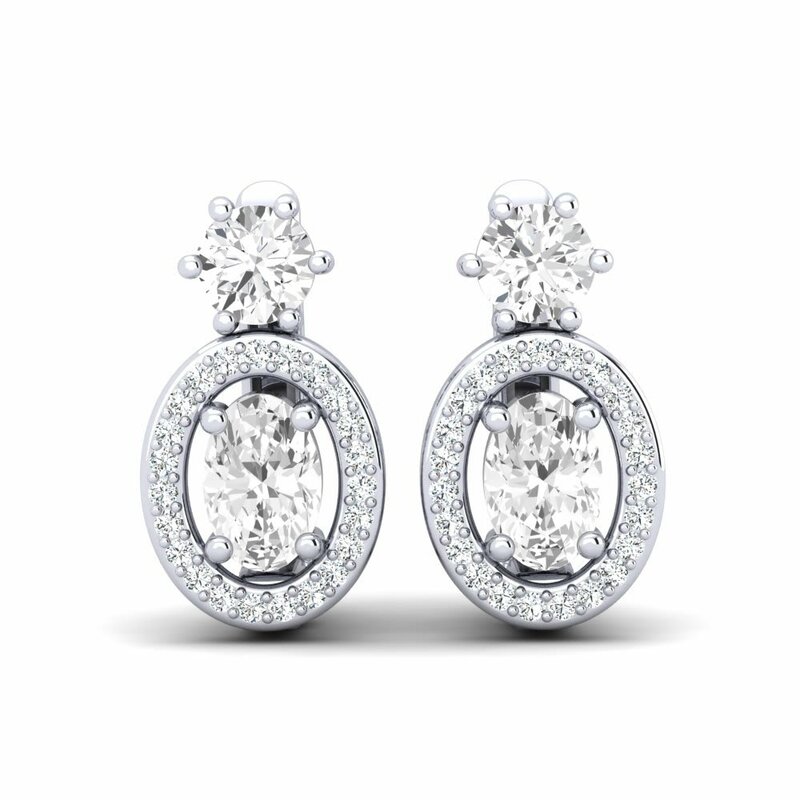 Take the time to browse through GLAMIRA’s extensive collection of earrings; from diamond stud earrings to hoop earrings, it’s completely up to you which direction you take. And each of GLAMIRA designs comes in every shape and colour you could name. Take inspiration from GLAMIRA’s earrings: be inventive, thoughtful, and brave. 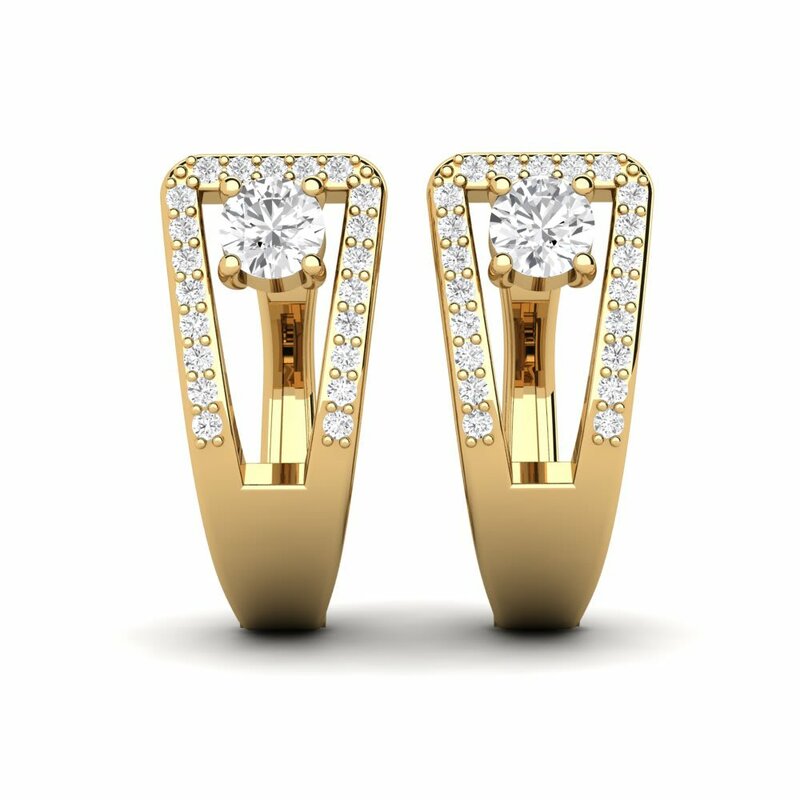 Why not take the opportunity to create a piece of jewellery so unique to you that you will find yourself wanting to embellish all your outfits with a pair of GLAMIRA earrings? !